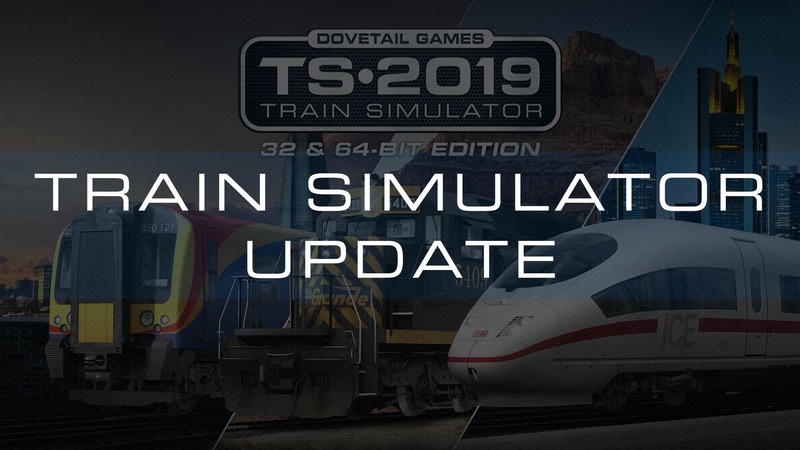 To coincide with the release of Train Simulator 2019, we have today released an update for all existing players, as well as for existing owners of any of the included routes. If you own Train Simulator, the core update will download automatically from Steam, as will any of the routes above that you own. If you have any problems/queries in regards to the update, leave a comment on the forums (below) or submit a ticket to our support site where our Support Team will be ready to assist. In the unlikely event that Steam fails to update everything listed in the article, you’ll need to perform a file verify and ensure Steam provisions your installation properly. Follow the instructions on our Knowledgebase to perform a file verify to reset your installation to default. Note that this process can take some time to complete and, if you have a high number of Add-Ons, we’d recommend you do this overnight.